A Westminster committee wants to question Brexit Secretary David Davis about the future of the Irish border. 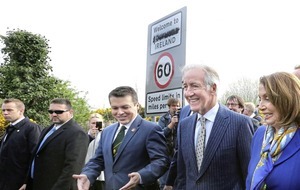 The request from the Northern Ireland Affairs Committee comes after Mr Davis suggested that a hard border could be avoided if monitoring infrastructure was in place several miles from the future EU-UK frontier. The Brexit secretary told the House of Lords European Union Select Committee on Monday that the British government may consider physical infrastructure to check the movement of goods – but removed from the border. When it was put to Mr Davis that physical infrastructure had previously been ruled out, he said that was "at the border". Similarly, he said the use of cameras had been dismissed but only "at the border". "It doesn't matter really what it is, a camera, a pole, a building, whatever... the existing border is done by intelligence-led policing and customs regulation, and that's done via a variety of mechanisms," he said. "Intelligence comes from all sorts of sources, including ANPR [Automatic Number Plate Recognition] cameras back in Belfast – so there's a variety of mechanisms but they don't require border infrastructure." Mr Davis said technological solutions that ensured a frictionless border had not been trialled because the EU regarded the issue as part of the future trade relationship and was refusing to discuss it. "We haven't been able to have that conversation," he told peers. The Irish News asked the Department for Exiting the EU whether it was possible to elaborate on the measures Mr Davis had outlined. 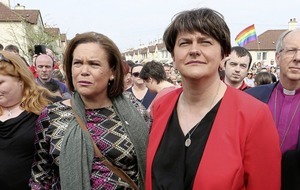 However, a spokesman said the minister was talking "about how the border currently operates". The Northern Ireland Affairs Committee said it wanted to question Mr Davis about the border as part of its "ongoing scrutiny". Chairman Andrew Murrison said finding a solution to the border is "key to finding the right deal for the UK". 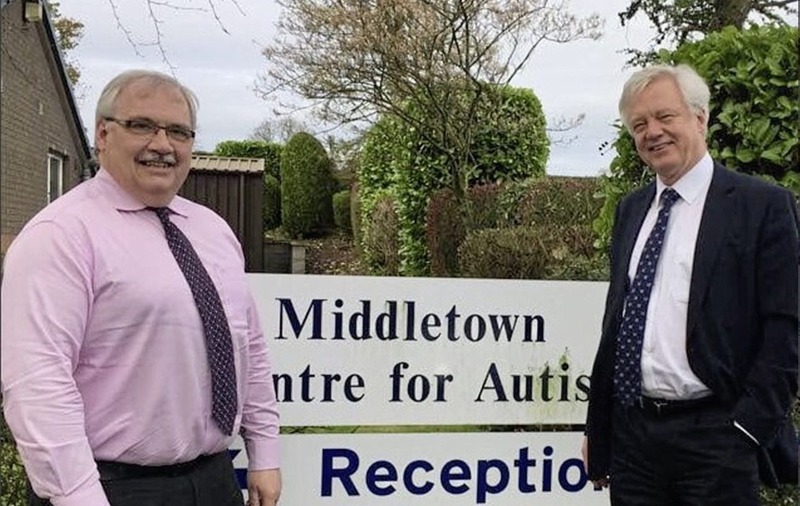 He welcomed the Brexit secretary's low-key visit to the border last month and said it was "unfortunate that some of the reporting cast the visit in a negative light". 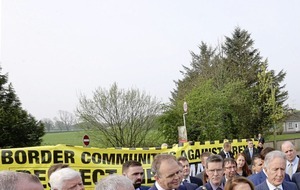 The Westminster committee – which includes three DUP MPs – published a report in March criticising the British government for its failure to come up with solutions for keeping the Irish border free-flowing after Brexit. The MPs said leaving the EU without a deal would have "very negative consequences for avoiding a hard border" and welcomed commitments that this would not happen. 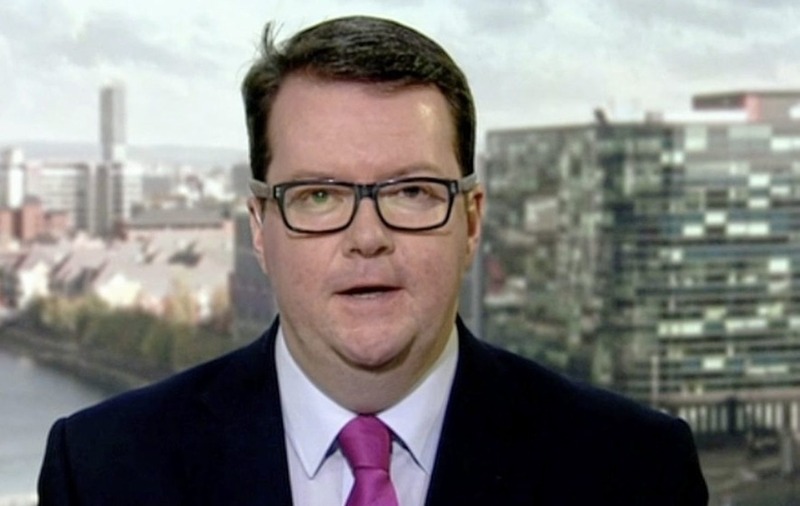 South Armagh-born Labour MP and committee member Conor McGinn yesterday said: "Almost two years after the referendum there is still no clarity from David Davis about how he is going to meet the commitment to ensuring there is no hard border. "If the British government can't come forward with a credible plan then the EU have been clear – it's the backstop option which means full alignment on the island of Ireland, or it's no deal."